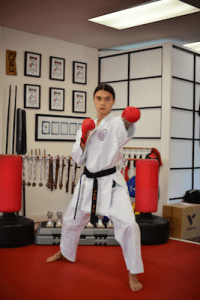 Karate & Fitness USA student Haze Mach won a coveted spot on the 2019 AAU/USA National earning him SportStar of the Week accolades. Millions of kids train in karate every day in hopes of making this elite team of only 50 athletes. Mach trains at Tom Westernoff’s Karate & Fitness USA in Lafayette, CA. 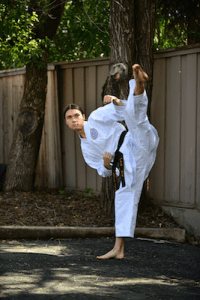 Haze, one athlete among those 50, will compete in June at the WUKO World Karate Championship in Bratislava, Slovakia. 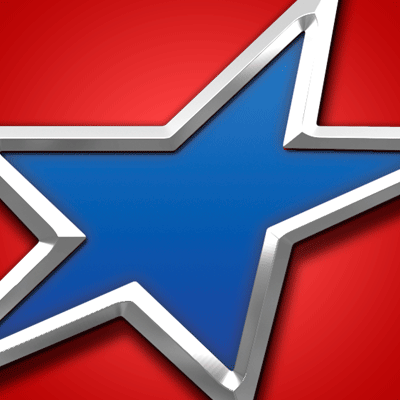 Now an Olympic Sport, Karate will be in the 2020 Olympics in Tokyo, Japan. 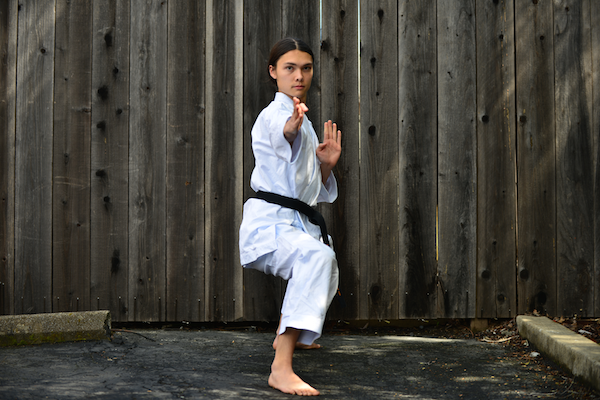 Mach started his Karate training journey at the age of 8 after expressing interest in martial art. He had been watching his older brother-in-law train and compete. 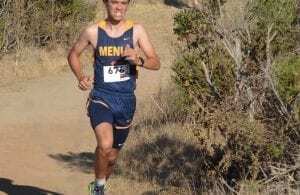 Growing up in Palo Alto, he would come to Moraga every day to train. His brother-in-law, a very dedicated student, was a hard worker but would always tell Haze that he wasn’t good enough, fast enough or strong enough. Haze went on to prove him wrong! Since, Mach participated in many AAU/USA (Amateur Athletic Union) and USA Karate local, regional, national and world level events. Those were all Junior World Events. Fast forward to today, and after returning home from his Mathematics studies abroad in Germany, Mach has picked up his training. And once again won a coveted spot on the USA Sr. Karate Team. We have set up a GoFundMeaccount for Haze. If you would like to sponsor a world-class athlete that will represent the USA please visit GoFundMe, “Haze Mach’s Quest for Gold”. 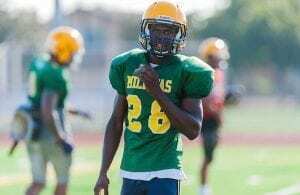 SportStar of the Week- Tariq Bracy Milpitas Football Sr.